Is Neptune a Terrestrial or Jovian Plant? 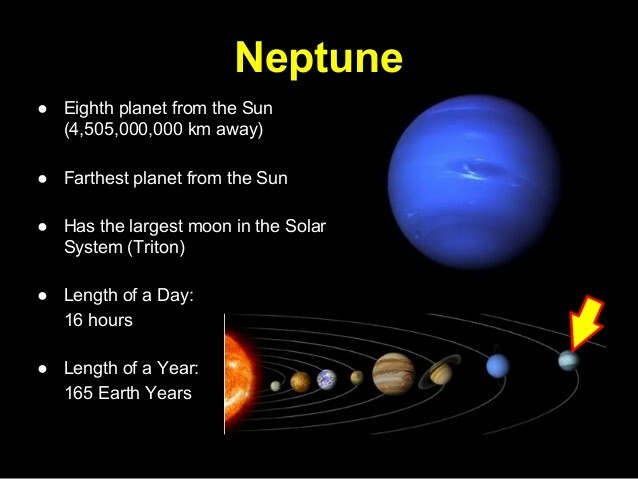 The larger outer planets- Jupiter, Saturn, Uranus, and Neptune are all similar to one another chemically and physically ( and very different from the terrestrial worlds). 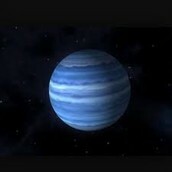 They are named Jovian planets after Jupiter, the largest member of the group. What's the length of a year and a day ? 165 earth years and 16 hours. What is the mythology behind the name of the plant? How many rings and moons does it have? It has 8 moons and 7 rings. The three main rings are made up by small rocks and dust. What is the average temperate? And name at lesst two missions they have explored they planet. 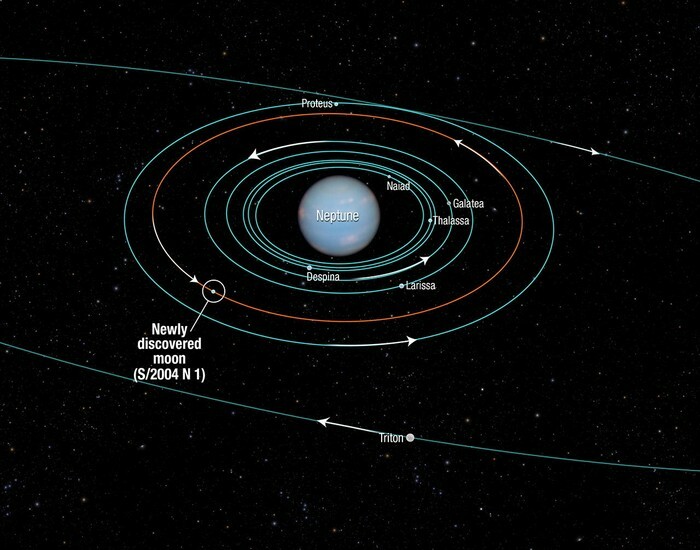 They sent the "Voyager 2" and it took 12 years to get there and they landed on august 25, 1989. What are three characteristics of the planet? The core is the size of the earth. You cant see it with you vision , so you need a vision enhanching device. It gets no sunlight and cannot support life.